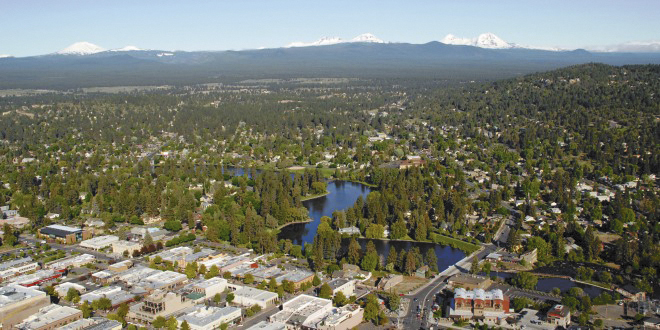 You are at:Home»News Pages»E-Headlines»City Club of Central Oregon Forum April 16 UGB Recommendations – How Much Land Does Bend Need For Its Future? Here’s a golden opportunity to get up-to-date highlights of specific recommendations of the three Technical Advisory Committees (TACs) charged with the responsibility to help chart a path for Bend’s future growth. Moderator Mary Orton will provide an overview of why the city is doing this, what the goals were for this remand project and the current status of the project. Panelists will touch on the compelling conversations involved in reaching their TAC’s summary recommendation. City Club of Central Oregon will ask audience members for feedback on the recommendations. The first forum on this topic was an overview of the process. This second event will be a bridge from the first forum to the third forum, a presentation on the final recommendations of the UGB Steering Committee. April 16, 11:30am-1pm at St. Charles Medical Center. To register www.cityclubco.org or call 541-633-7163.